Army games are mostly FPS i.e. First Person shooting games. These games are centred on guns and different types of weapons. 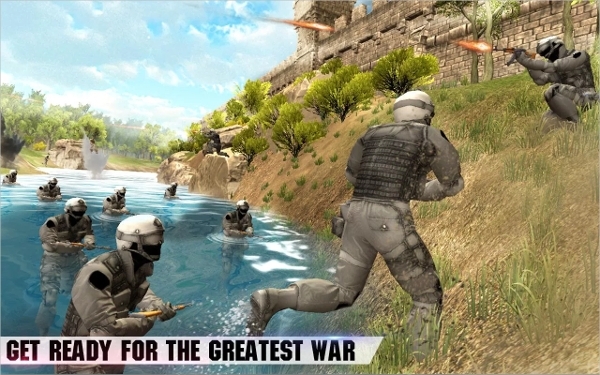 Army games are very popular in today’s generation as these games are getting advanced with every year. Counter Strike is a multiplayer fps game, which got so much recognition and fame when it was released in 2000. Counter Strike Online is the online version of the same Counter Strike, but with many modifications and upgradations. As being an online game, players from different parts of the world can play together as teams in the same team and as well as against each other. The game is very easy to learn, but it’s very difficult to become a master in it. Several types of game modes. Call of Duty 4 is much different from its earlier versions. 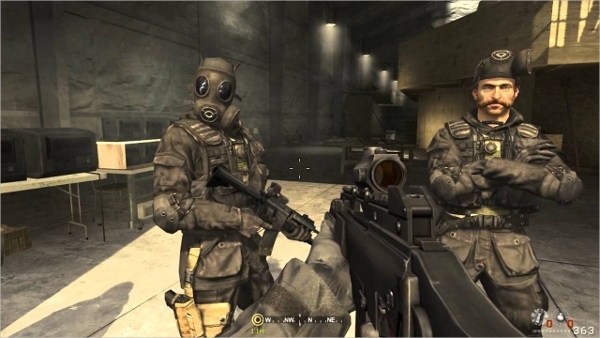 Till Call of Duty 3, the game story was set up in WWII, but the fourth installation of the game races into the 21st century, fighting the war against terrorists. 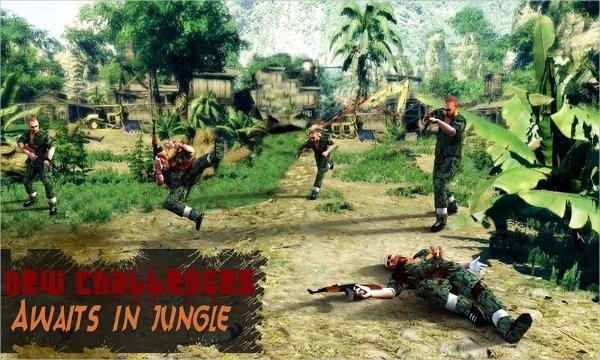 This is an fps game with many missions and challenges. Varied and spectacular game story with amazing gameplay. 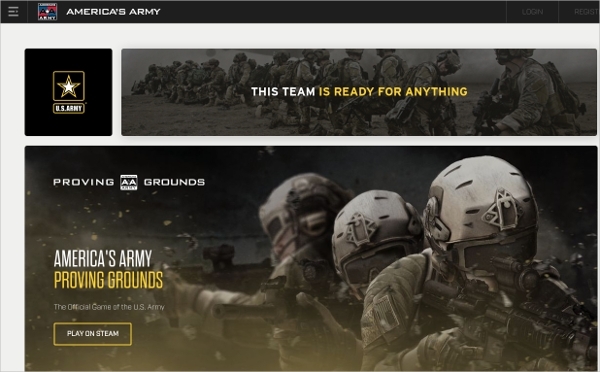 America’s Army 3 is US’s Army’s official game, and this is the latest installation of the game. 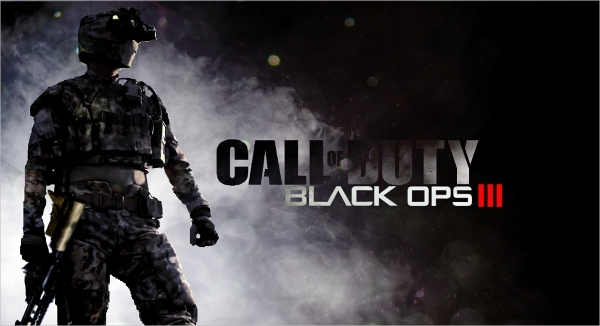 It is an fps game and it features rigorous training challenges and online multiplayer game option. America’s Army is much better version than its predecessors and has some quite realistic challenges. The game’s graphics and action are very realistic. Five multiplayer maps and lots of training missions. The gameplay of Call of Duty : Black Ops III is based in the year 2065, where the player gets to play as a technologically advanced superhuman soldier. Like a Robocop, but a full army of it. It is also an fps game and being set in future, it allows to include even more techs and advanced toys in the game. Smooth and fluid action in gameplay. Lots of modes and game types including second unlockable campaign. Voice of Zombies in the game is very realistic. 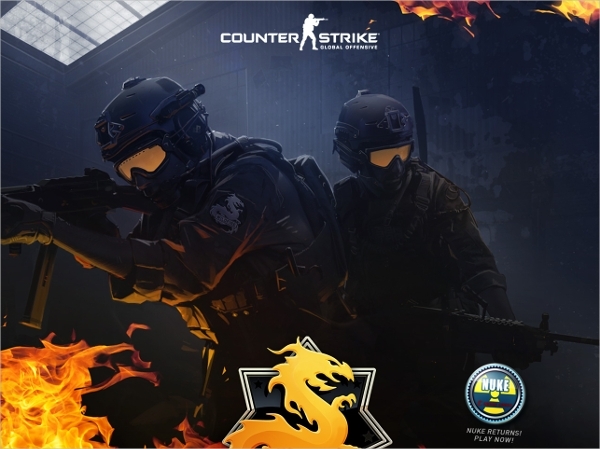 Counter Strike : Global Offensive is an upgraded and refined version of much renowned and famous game Counter Strike which was released in 2000. The fantastic update to a classic game brings a new life into Counter Strike. The mission is still the same, but the number of missions is increased with different game modes. Death is permanent in the game, which wasn’t in the previous version. If a player dies, he has to sit out and wait till the next game. Updated graphics and maps, along with awesome gameplay which makes the game more addictive. The Army Games listed above are the best action games in this category.